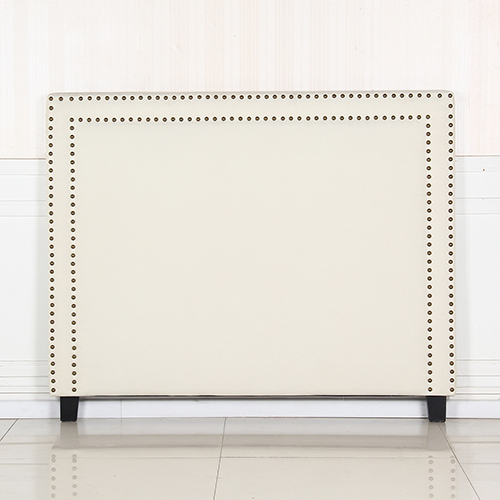 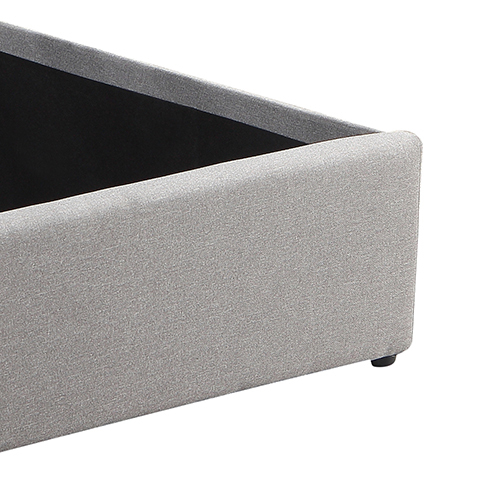 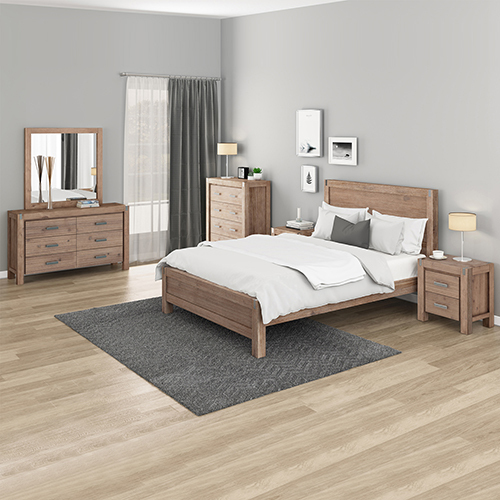 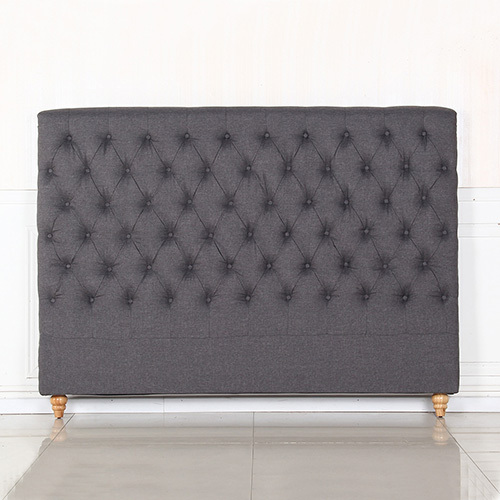 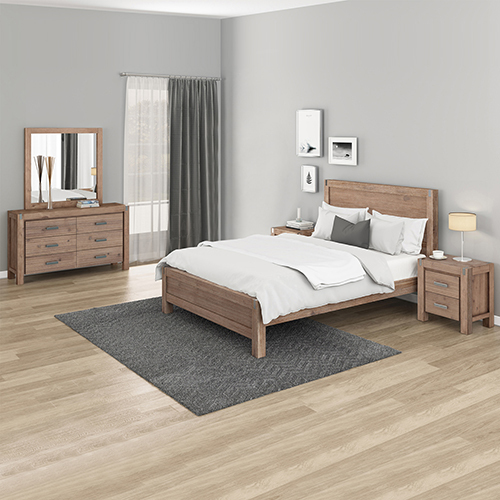 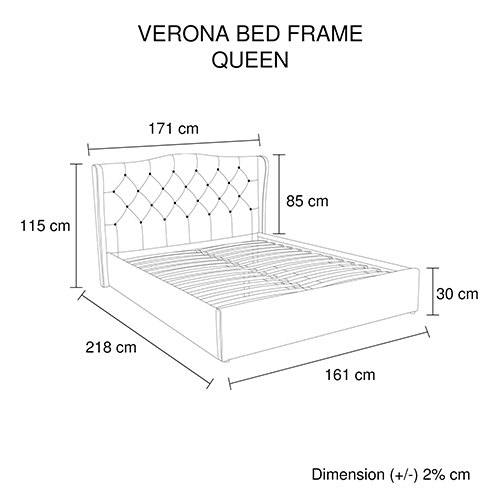 The newly arrived Verona bed of ours will add a sleek modern vibe to your bedroom. 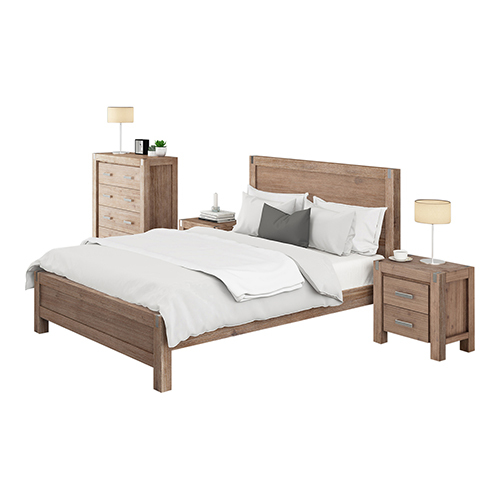 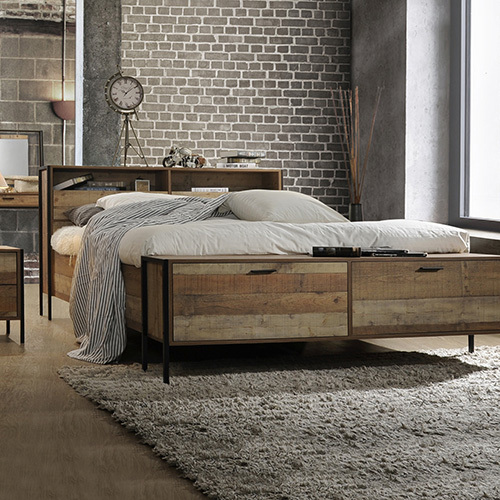 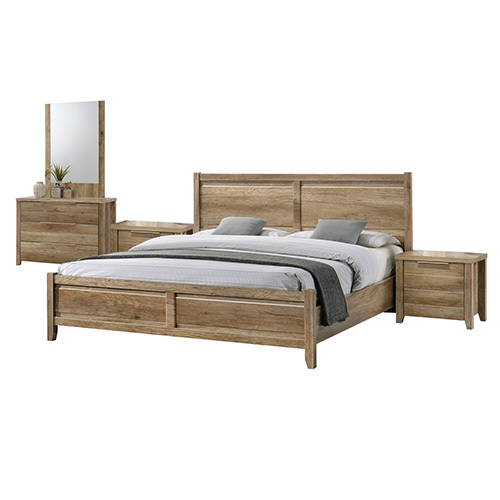 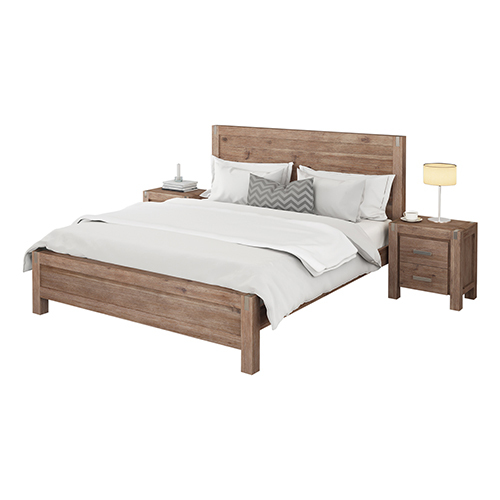 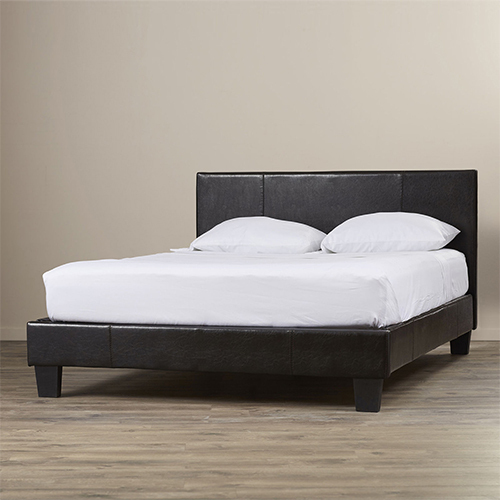 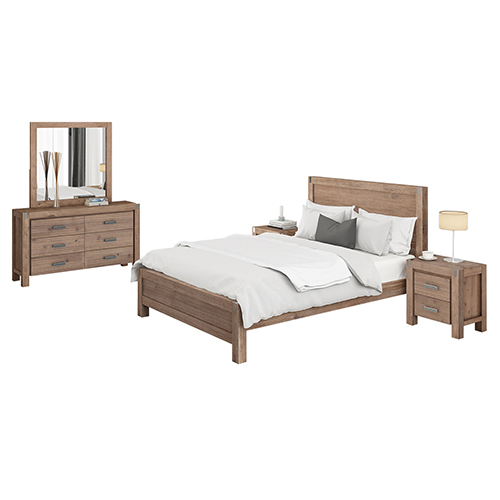 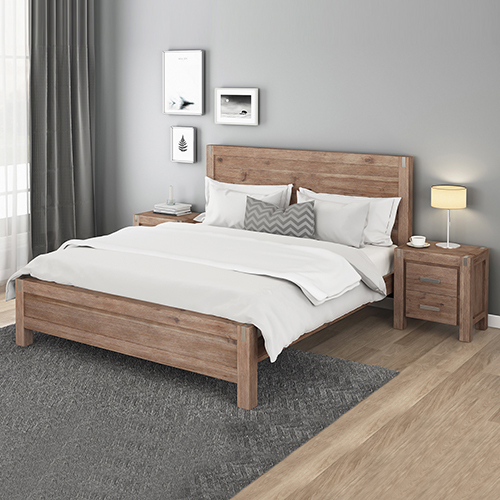 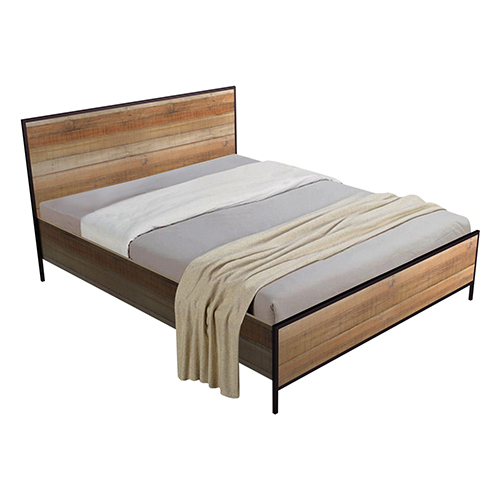 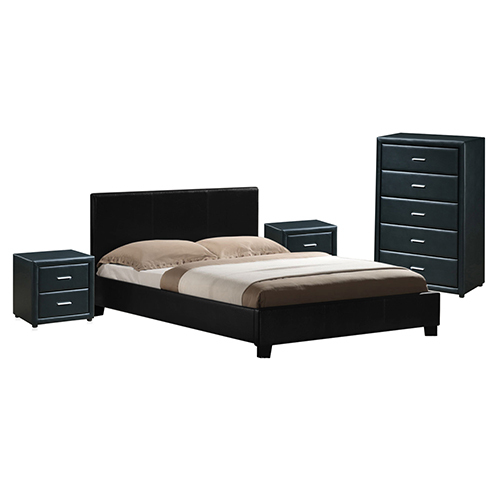 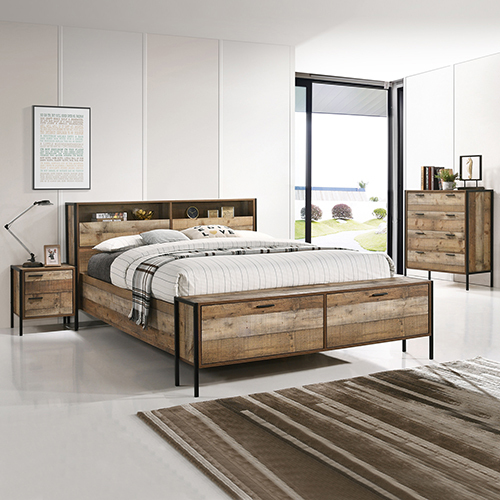 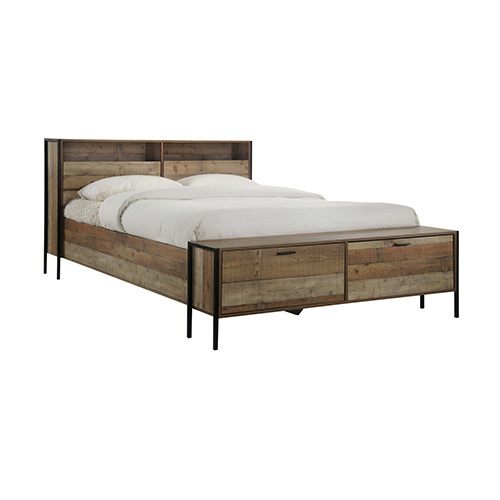 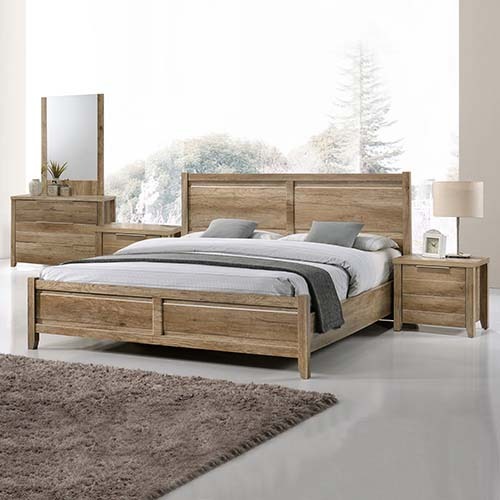 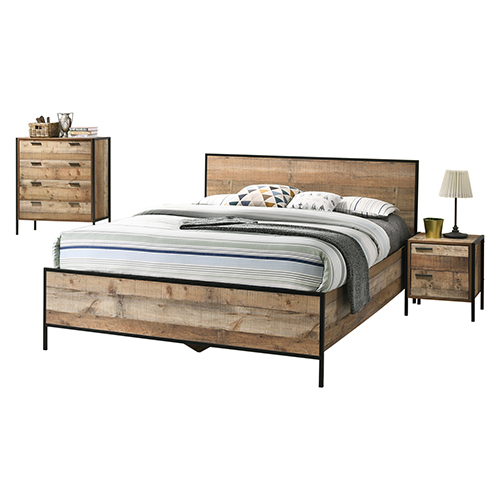 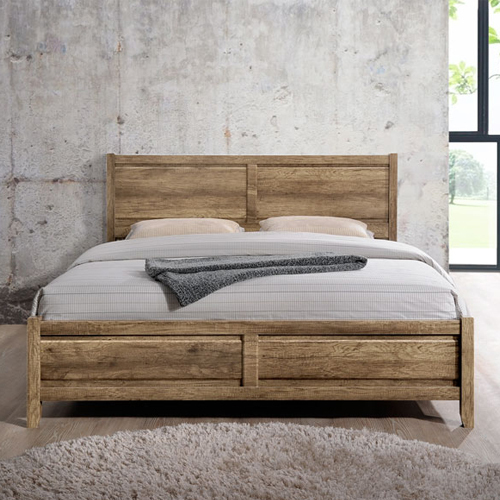 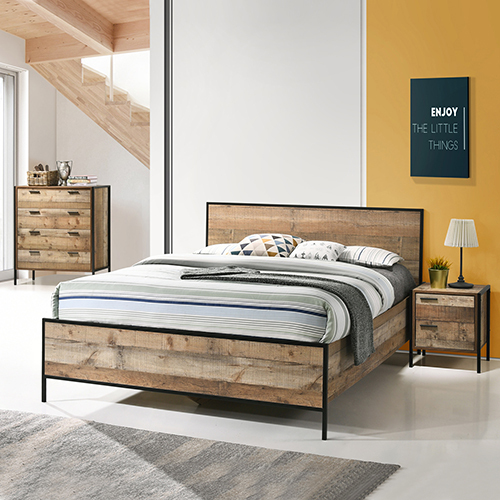 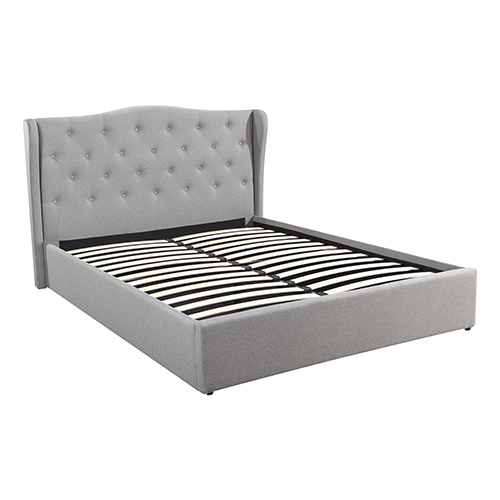 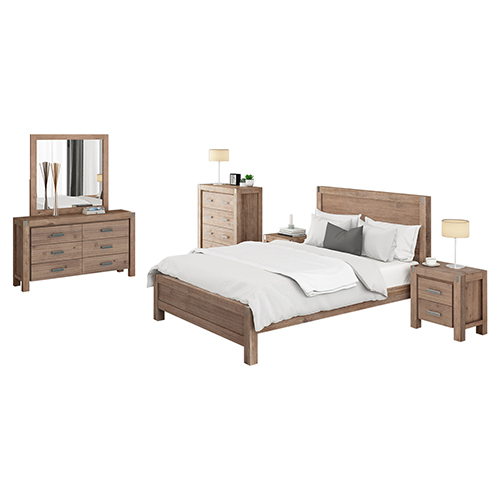 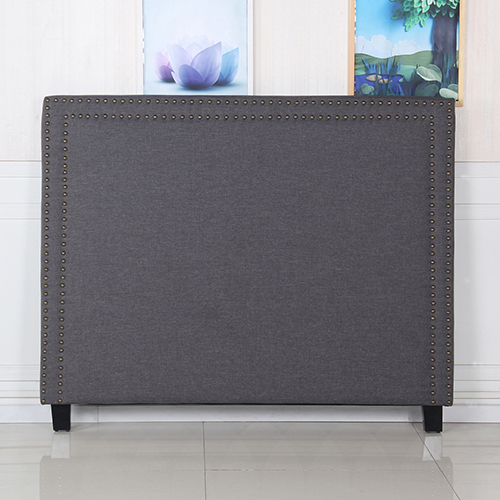 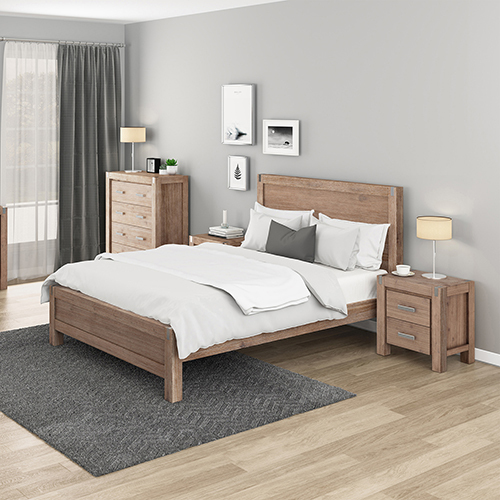 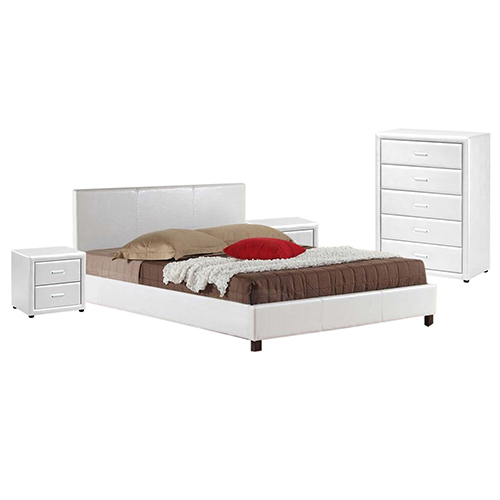 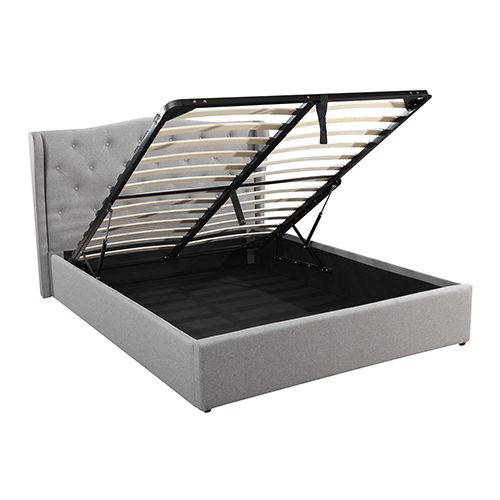 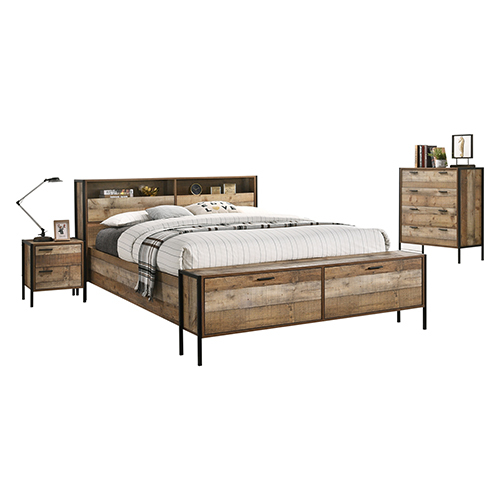 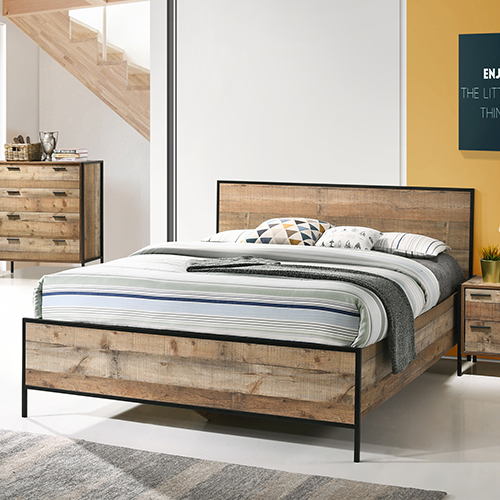 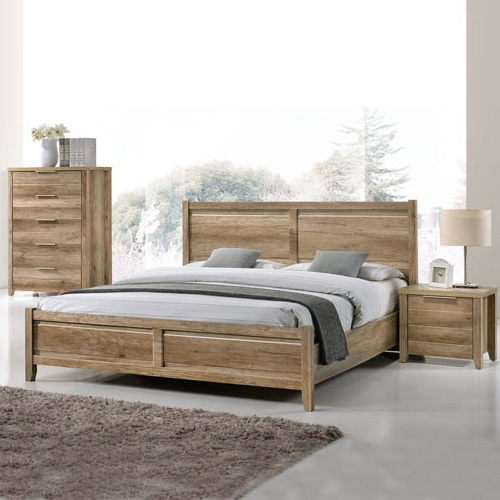 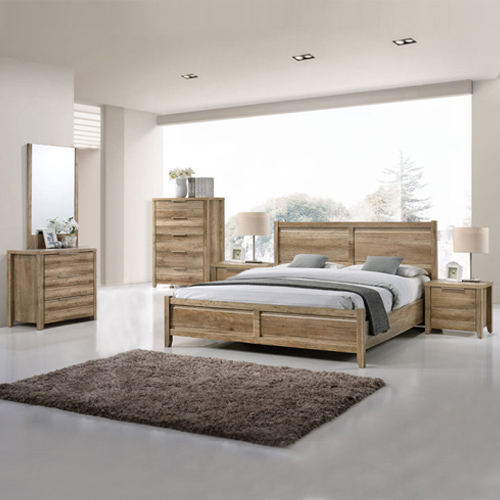 This bed is featuring a modern design, low profile footboard and padded head board. 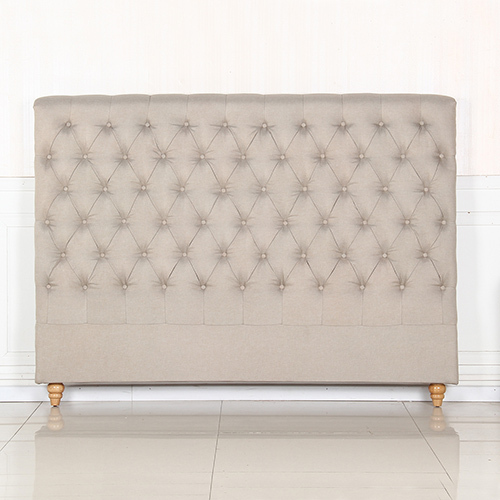 The bed is fully upholstered in fine quality fabric. 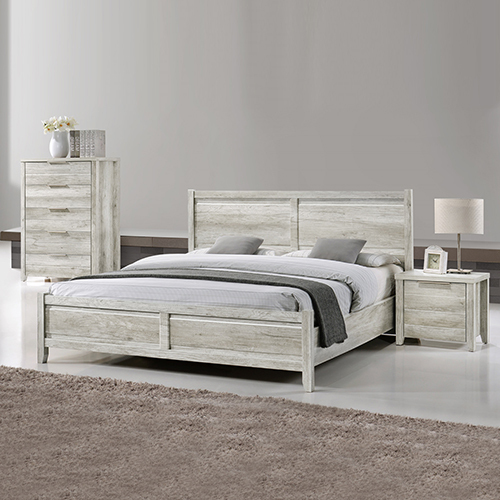 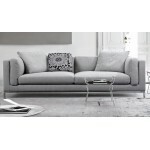 Its gorgeous grey colour will add elegance to the bedroom. 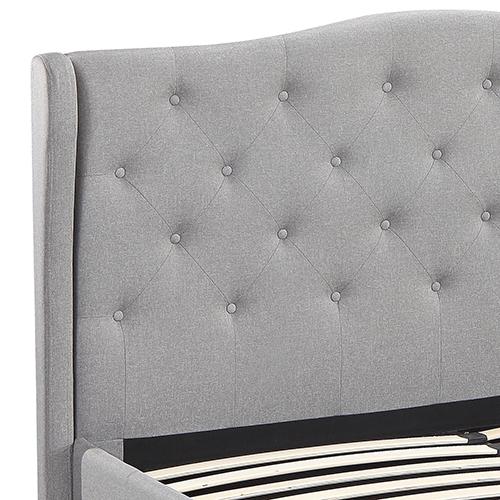 This bed has a winged headboard in a beautiful curved shape. 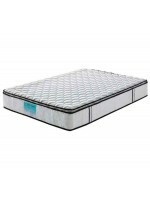 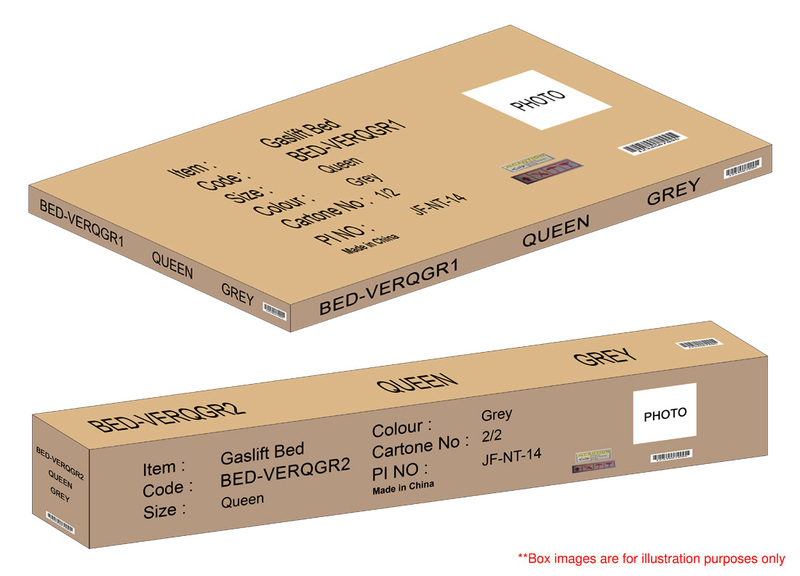 It is encased with bentwood slat to provide the perfect support to mattress. 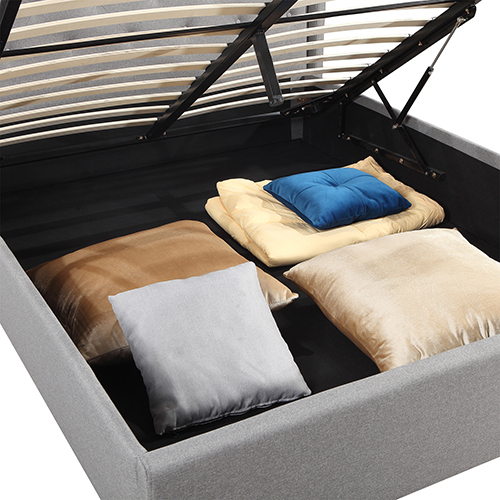 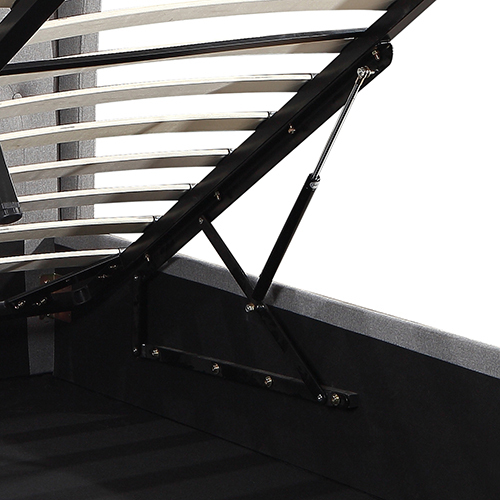 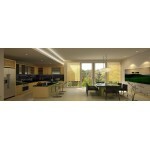 The footboard is low which allows you to get up and down from the bed without any hindrance. 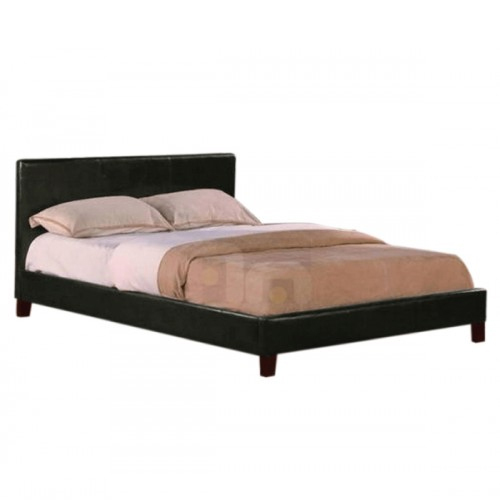 The strong and sturdy structure makes the bed firm and also offers a bold look to your room.